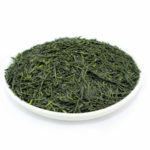 Gyokuro means ‘pearl dew’ and is renowned as one of the finest teas that Japan produces. It has a unique growing method. As the tea bushes are covered in shade for 25 days before the leaves are picked, this encourages photosynthesis, producing high levels of chlorophyll which make the leaf green. 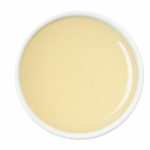 Reduced exposure to the sun also creates a mild, sweet flavour with little astringency. 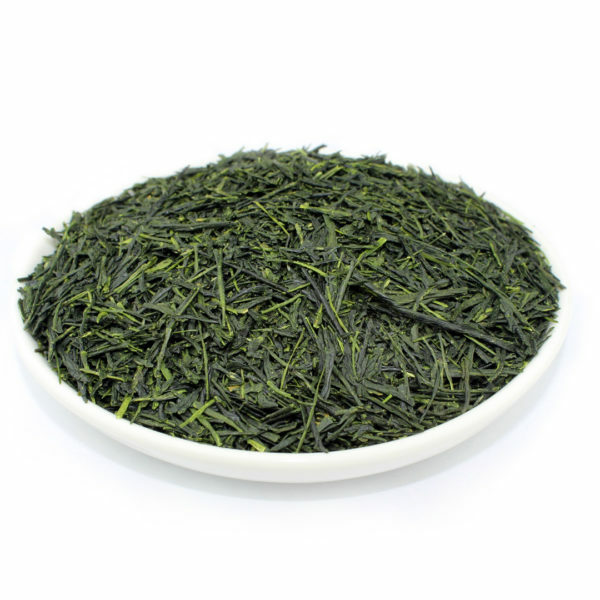 Special, labor-intensive processing skills are required to produce Gyokuro once it is picked. The shade-grown leaf buds are softer and hold more moisture than other green teas, so the risk of damaging the tea during processing is high. It is allowed to wither and is then carefully steamed after picking. 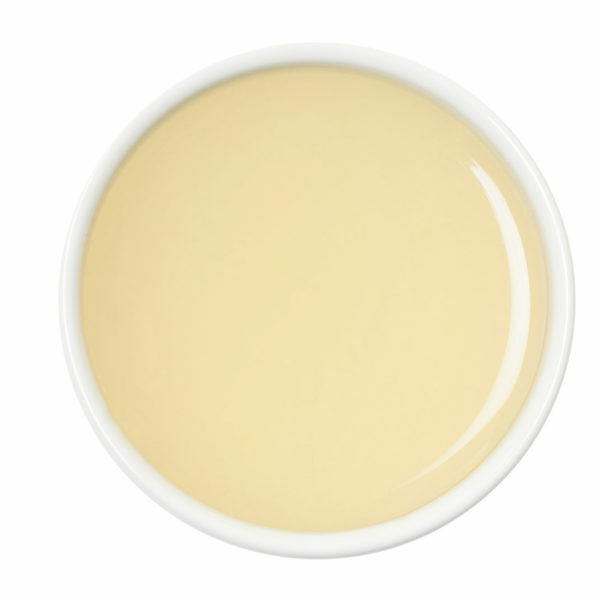 This stops oxidation, then the leaves are rolled and air dried, before finally being finely rolled into shape. 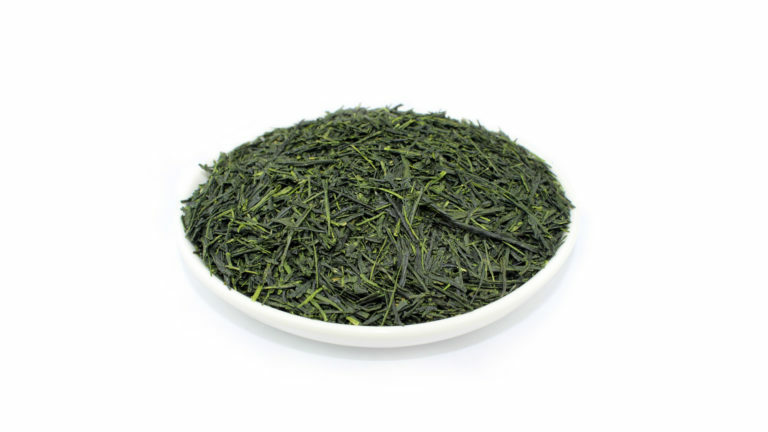 An extremely rare and high quality Gyokuro green tea and one of the finest examples of Japanese green tea you will find anywhere. Only 10 kilos of this tea are produced each year.